Greetings! 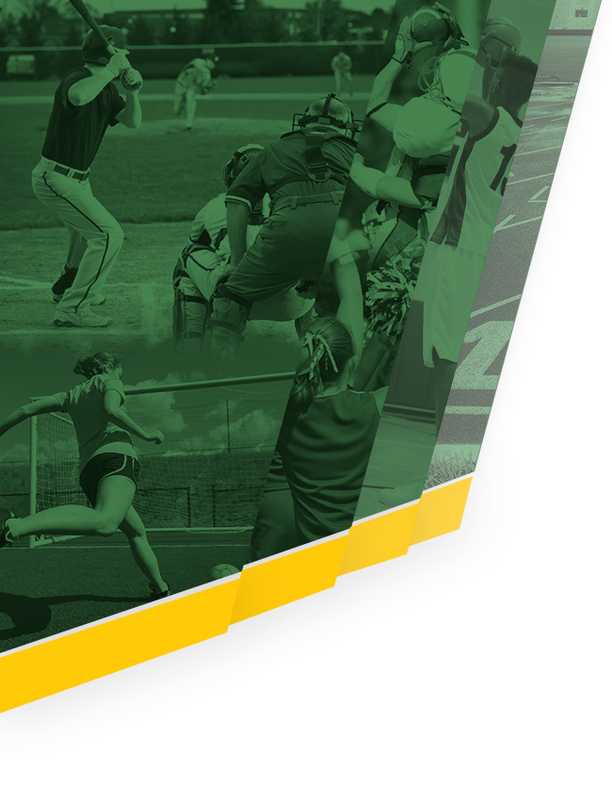 Welcome to Griffin High School 2018 – 2019 Athletics Web Site. We look forward to the new calendar year with great anticipation and excitement. We will always work diligently to ensure that we maintain our focus of using athletics as a means to enhance our students’ educational experience. As we embark upon the 2018 – 2019 academic year, the athletic department is looking forward to another successful year as our athletic programs continue to STRIVE TOWARDS EXCELLENCE. During the 2017-2018 academic year our athletic programs received numerous accomplishments and honors. At a glance, the 2017- 2018 academic year presented GHS with State Play-Off appearances from our football team, girls’ basketball team, baseball team, boys’ track team and girls’ track team. GHS and our community are extremely proud of our student athletes. This year will be another exciting year for us as we continue to compete in GHSA’s region 3AAAAA. Region 3AAAAA consist of Fayette County, Griffin, Jonesboro, McIntosh, Riverdale, Starr’s Mill, and Whitewater. We are also delighted to welcome our new coaches to our athletic staff. I am very proud of the Griffin High School coaching staff, and I have encouraged them to take every opportunity to ensure our student-athletes and teams are challenged to give their very best. 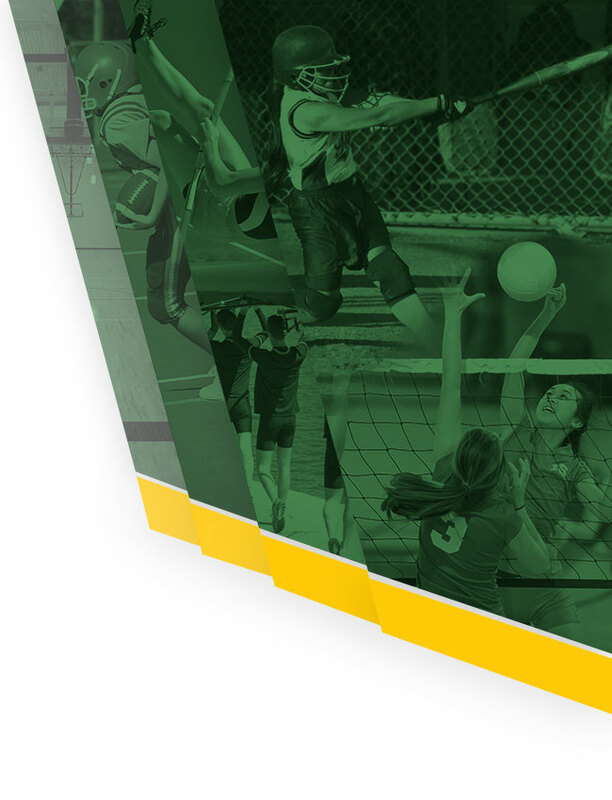 Involvement in athletic programs greatly contribute to each student-athlete’s success in high school, including reinforcement of many life lessons and strengthening of positive attributes that young men and women possess forever. A strong program of extracurricular activities provides a balance in educational programming for its student-athletes. Our athletic Motto “IN PURSUIT OF PERFECTION” is aligned with our school theme for this year – “STRIVING TOWARDS EXCELLENCE”. Athletic competition, by its nature, contributes to greater student-athletes’ self-discipline, a growth in emotional maturity, and an increasing realization of the worth of the individual. Student-athletes should learn that participation in athletics is not only a privilege, but it is also a honor that requires the responsibility for maintaining one’s academic standing in the classroom and a high standard of conduct outside of school hours. We expect our student-athletes to set goals academically and athletically that will benefit their team. To attain these goals, one must base their lifestyle on hard work, sacrifice, second effort, determination, punctuality and persistence. Likewise, these characteristics will bring championships to our teams and guide our student-athletes to be a champion in the classroom and life. Sports participation is an integral part of most high schools, and Griffin is no exception. In our pursuit of perfection, we not only focus on athletics, but we focus on academics, leadership, and citizenship. Although we strive for our student-athletes and teams to take great pride in being successful in their athletics, the athletic program does not believe that winning is the only measure of success. Opportunities to display sportsmanship, to win with dignity, and to lose gracefully are traits that will ensure that athletics is a positive educational activity. 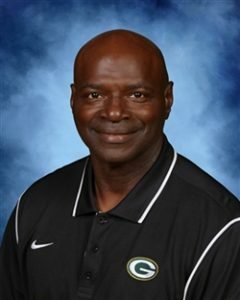 To the Griffin High School family, Dr. Evans, facility, and staff, your support and directions provide us with the necessary resources to make our coaching endeavors easier and the student-athletes’ participation successful. To the coaches, I am honored to be associated with such a great group of professionals. I know we have an outstanding coaching staff at Griffin, and I am proud to be a part of it. To our students, the GHS department of athletics is here to assist and support each and every student-athlete to achieve his/her highest potential. We would like to say to all our athletes, “Go practice, play, and study hard to help yourself and your teams reach the goals set before you as student-athletes while keeping academic first. To our community, alumni, parents, and friends, you are a tremendous asset to our athletic programs, and our students are extremely grateful for your cooperation, support, and loyalty. The athletic program’s success at Griffin High School is based on commitment by student-athletes, parents, coaches, and the school community. This commitment is exemplified through our student-athletes’ off-season workouts and competitive participation, ongoing volunteer efforts of parents, and a relentless desire of coaches to prepare student-athletes for challenges they will face during high school and beyond. This is a great time to be a Griffin BEAR. Please take the time to follow our teams and school events. Thank you for supporting our students and our school. As always, my door is open for you! !